A complete guide to the 2 best rooftop bars in Seoul in 2019. Here you'll find the best Seoul rooftops, complete with all info about each place. Opening hours, dress code, pictures, locations and much more. 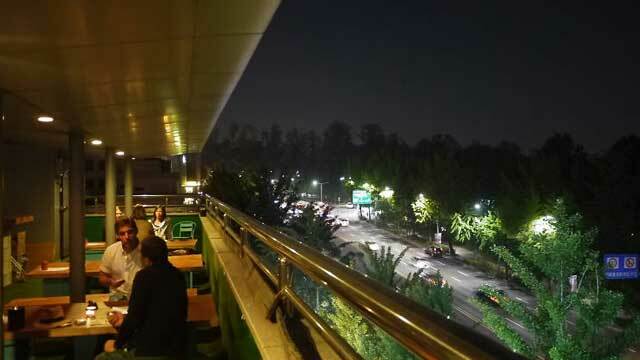 One can think that Seoul would be teeming with fancy rooftop bars, considering the size of the city and the humid climate. 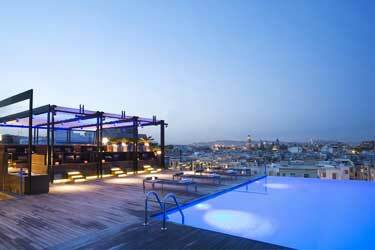 But the fact is that you can only find a handful superb roof terraces here. But the ones available are something extra. 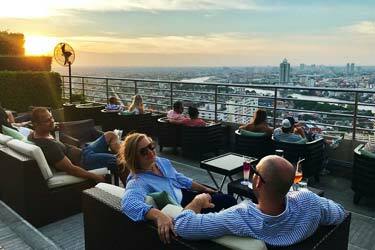 So, which is the best rooftop bar in Seoul? 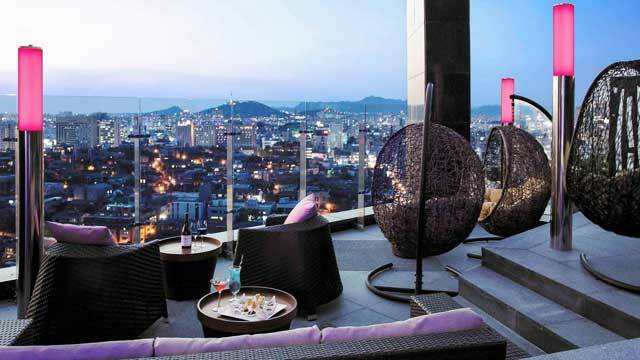 Just scroll down and find the Seoul rooftop bar best suited for you. Or use the Seoul rooftop map in the bottom right corner. An elegant and modern cocktail bar, situated on the 21st floor of the fantastic Mercure Ambassador Hotel in Gangnam. The sky high location means one of Seoul's best vistas, including an overview of the major parts of Gangnam and the city skyline. Very chic and stylish in decoration, the terrace comes with glass walls, artificial grass and swanky lounge furniture. Up here you can enjoy mixologist creations as exclusive as the venue itself, with award-winning and friendly bartenders serving both signature cocktails and premium champagnes. Perched up on the 4th floor, this is not the most swanky or glamorous rooftop bar Seoul has to offer, but instead a unique and easy-going American-style bar where you can get a mix of mean cocktails and 80s arcade games. Both cool inside bar and a quite simple rooftop terrace, where you can get fresh air and some nice views of the surrounding neighborhood. From the rooftop bar you can order fantastic and well crafted cocktails and crafted beers, along with American grills and some great tacos. . 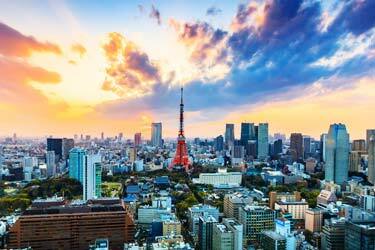 Discover the biggest collection of Seoul activities, guided tours and skip-the-line tickets. Anything you want you'll find right here. Which are the best rooftops in Seoul? This complete guide will help you find the best rooftop bars in Seoul. Seoul has a continental climate which means hot and humid summers and cold winters. So if you want to enjoy any of the rooftop bars in Seoul, make sure to be here in the hotter months. The roof terraces in Seoul here are luxurious and with great views of the city’s skyline. Being one of the world's biggest city's there unfortunately not that many rooftop bars here. But those rooftops that you'll find here are quite cool. 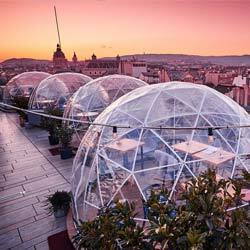 The typical and best rooftop bars that Seoul has to offer, are located at a nice hotel and with dazzling city views as far as the eyes can see. Seoul is South Korea's capital and also the largest city with 25 million inhabitants in the metropolitan area. 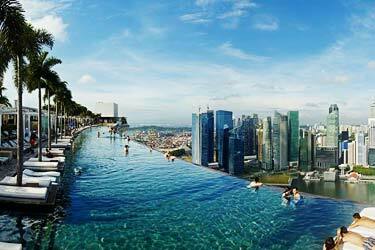 This makes the city one of the worlds most populous. 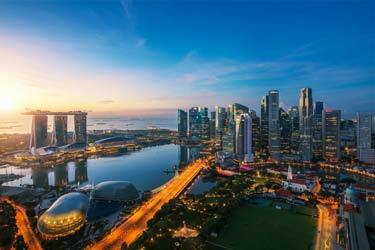 Seoul ranks as one of the world's 10 most important financial cities. 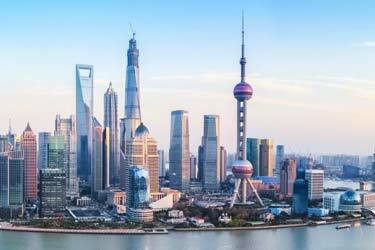 The city is known as a "global" city with a great center of finance, culture and technology. 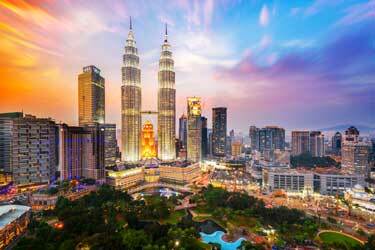 According to the ranking, this is the world's fifth most expensive city to live in. The FIFA 2002 World Cup and also the Olympic Games in 1988 was held here.